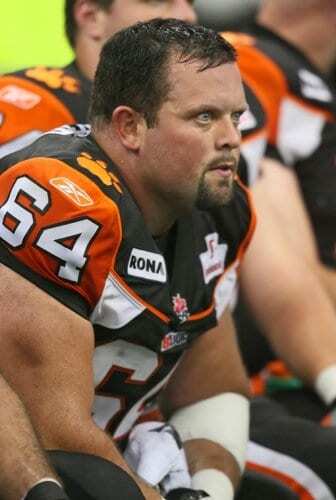 In Episode 24 Angus Reid of the BC Lions joins Brian and Mojo to talk about his retirement, his career and what’s in store for him in the future. They also talk to Tyler Bieber of CFLDaily.ca about league news and his top prospects for the CFL Draft on May 13. Recent Lions news is also discussed.